Join us for all or some of these evenings of fellowship and discussion. 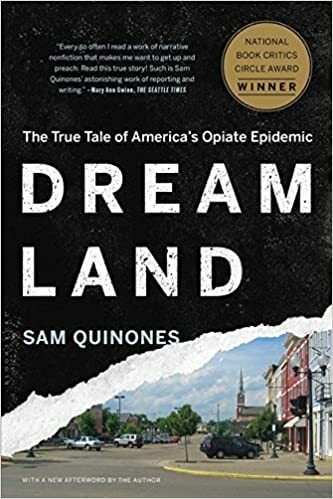 We will read Dreamland: The True Tale of America's Opiate Epidemic by Sam Quinones. Available on-line.